Pinder Plotkin is excited to announce that attorney Jason A. Plotkin has been honored with a 2016 Baltimore Center of Influence Award from SmartCEO magazine. The Centers of Influence Awards program honors the best and brightest attorneys, accountants, and bankers in the region who have demonstrated an unrivaled commitment to their clients, according to SmartCEO. 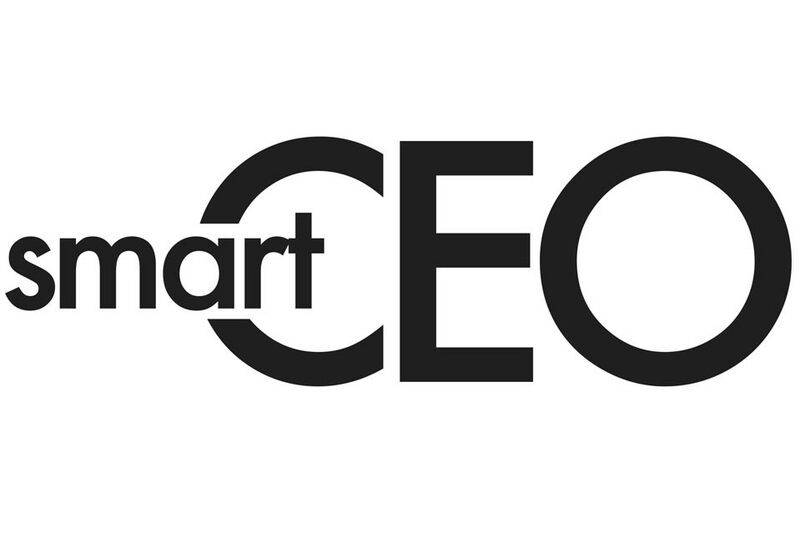 SmartCEO also featured a profile of Jason Plotkin in its September/October issue, which you can read here using the magazine’s online viewer. In its profile, the magazine highlighted Pinder Plotkin’s complete commitment to their clients and the personalized service the firm delivers with the help of their capable support staff.